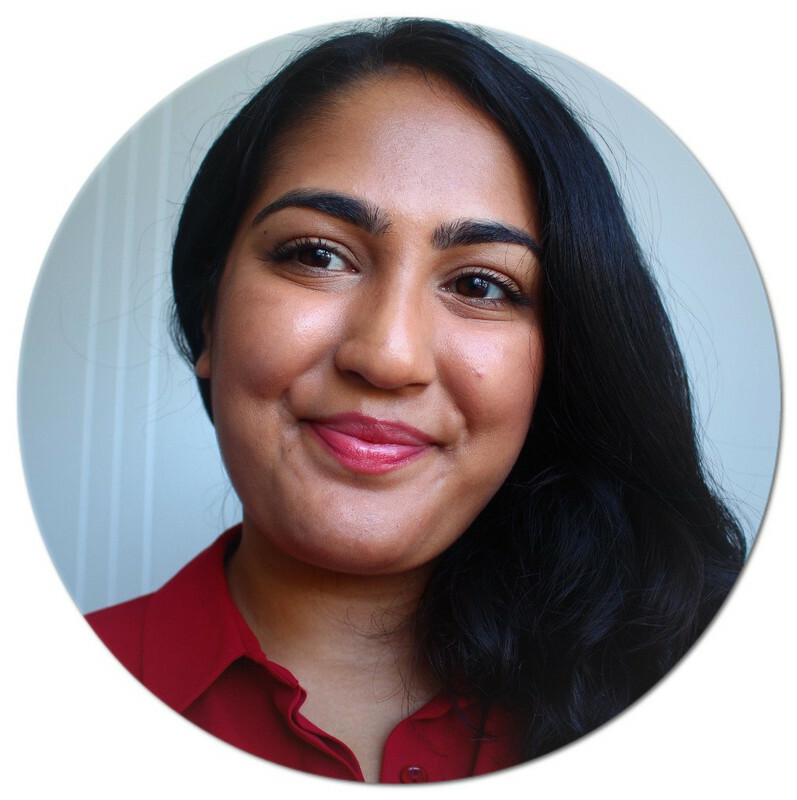 I couldn't do 'An Ode To' series without writing about one of my most used, loved and recommended products. To be honest, I can't believe it has taken me this long to get around to it. The product in question is of course, the Cicaplast Hand Cream (£5.50-£6.50) from La Roche Posay. I am as in love with this cream today, as I was when I first used it three years ago. It is the best hand cream I've ever used. It's very thick and is almost a cross between a cream and balm. Despite being very thick and hydrating, it sinks in so quickly. There's also no heavy or greasy feeling. It completely heals the hands, that's the only way I can describe it. I get really bad eczema on my hands, especially during Winter. This hand cream just fixes everything. It soothes any itching and heals any broken skin. It's not the most luxurious of products, but I don't care. It does the job and does it well. Cicaplast is a hand cream I recommend to literally everyone. In fact, I've given a tube to nearly everyone I know. It's fairly inexpensive, especially if you make use of French Pharmacy Month on escentual.com. A tip to make the cream go further, is to cut the tube when you can't get any more out, there is so much product still in there! 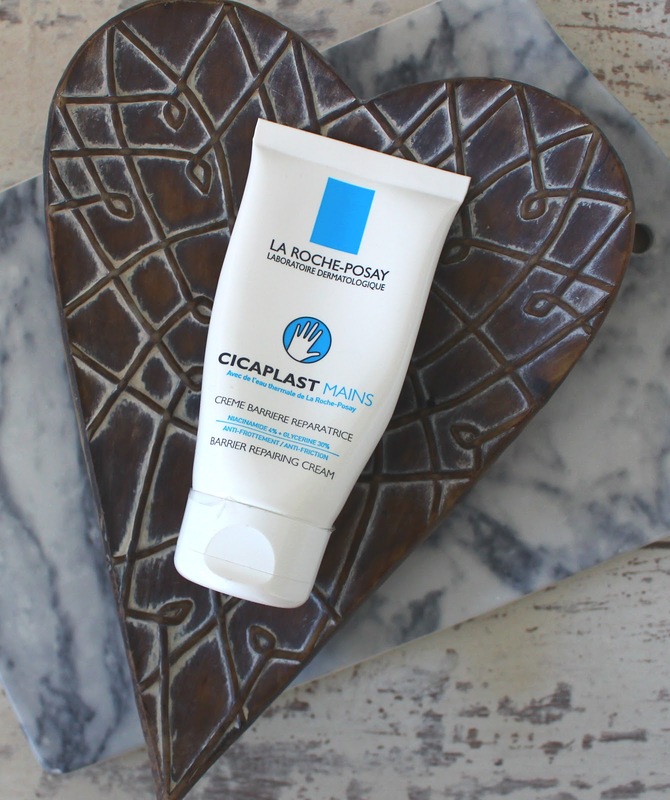 Words can't express how much I adore the Cicaplast Hand Cream from La Roche Posay. Please, run and get your hands on it now. See what I did there? Yeah, that sounded better in my head.